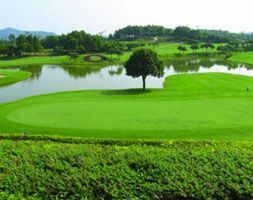 The Guangzhou South Palms golf course is built in a nice landscape of small hills and fairways. Some of the holes they has a big slopes. 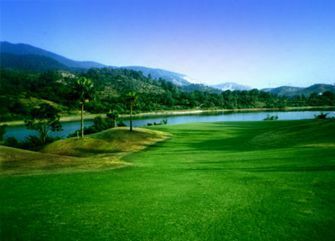 In addition to the 6,470 yards from the blue tee making the course on the difficult side. 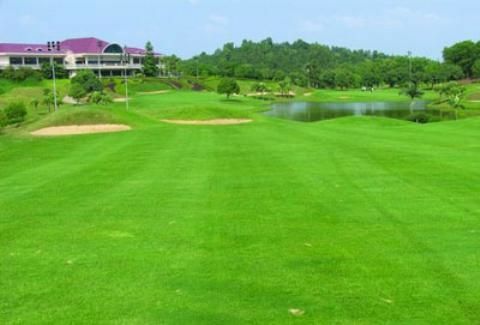 You really have to position each your shots carefully, otherwise,you’ll be looking at a double bogey or worse. 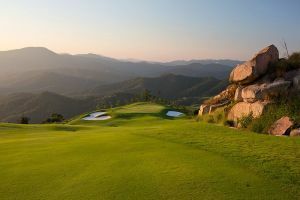 I think another important factor is course knowledge, if you are a first timer here – play safe, but if you are familiar with the course – you can play a little more aggressively. 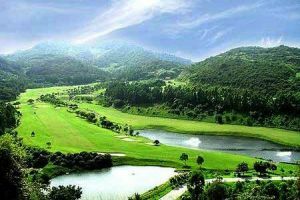 The club house is nicely furnished and the facilities are reasonably good too, the service of the staff was attentive. I also liked the shower room a lot as it has sauna, massage within. The course is near Guangzhou, it will take about 1 hours 15-20 mintues by car from Huaggang. 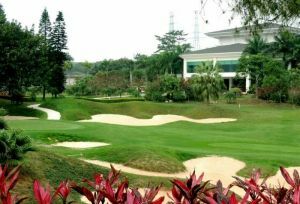 Guangzhou South Palms South Chinaolf is not yet in our pool of Golf Courses for orders.